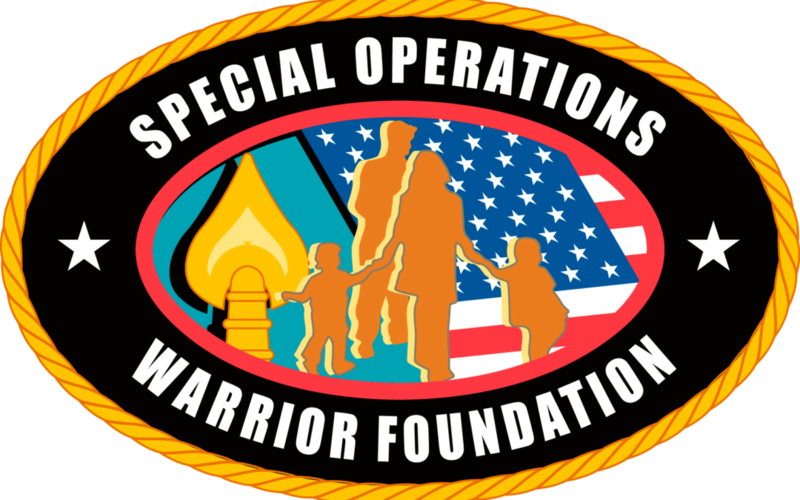 Thank you for helping us raise $12,000 in 2018 for the Special operations warrior foundation! 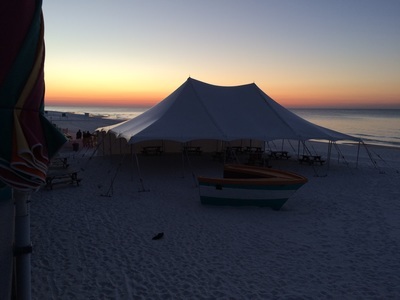 Price: $20 for early registration. This event sold out last year! 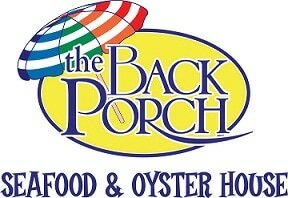 Early Packet Pickup: Friday, Feb 15th 11 am-630pm at The Back Porch Destin. Please arrive by 6pm. -Electronic Bib Timing. Live Results. 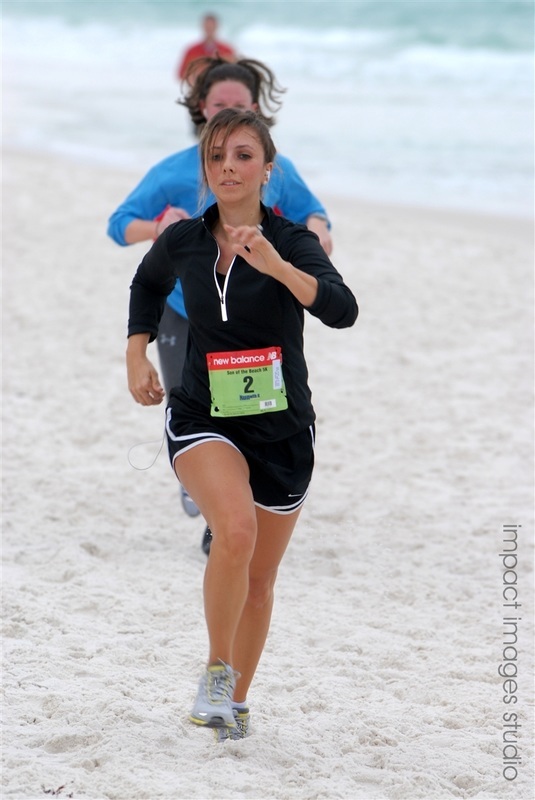 FREE High Resolution Photos thanks to Orange Theory Destin! -Random drawings for other prizes! 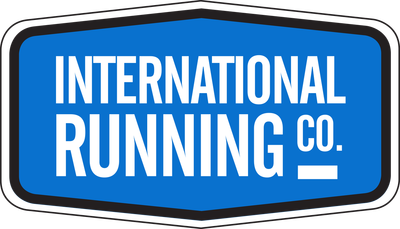 -All registrations must be done online or in person on Feb 15/16. No mail-in registrations will be accepted. -Your registration will include a race beach towel, finisher's medal and post party hosted by The Back Porch complete with food and drink! 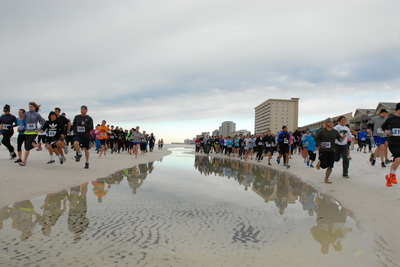 A tshirt is NOT included with registration. Buy our very popular UnderArmour short sleeve SoB race tshirt with your registration while supplies last, on a first come first serve basis.